It was a huge day at the Regional Carnival in Maitland today. 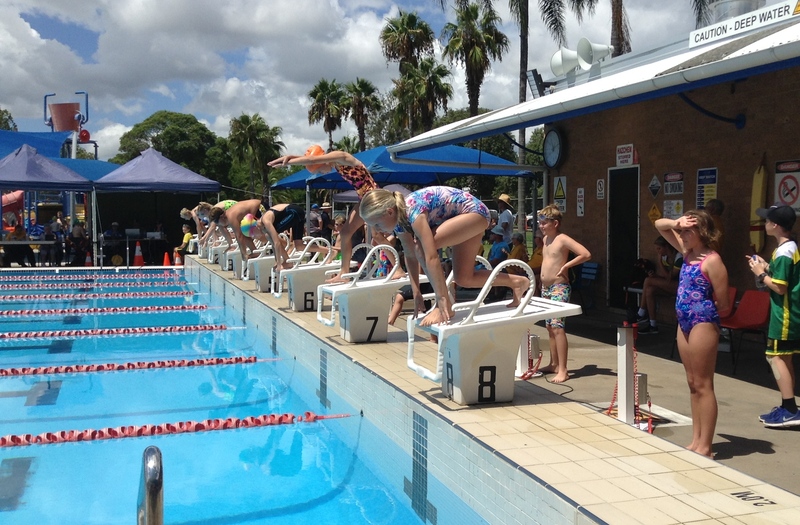 Stroud Public School competed in the P5 Schools relay and qualified to compete at the State Swimming Carnival at Homebush. Mums, Dads and Grandparents all cheered the kids on as they swam their little hearts out and came in 3rd, missing out on 2nd by a whisker. The team, Olivia, Henry, Ruby and Maddox improved their relay time by .18 seconds from the zone carnival only a few weeks ago. Everyone is very excited and the kids can’t wait to head down to Sydney Olympic Park Aquatic Centre in early April.